Everything else is screwing him. Because right now, nothing else is. 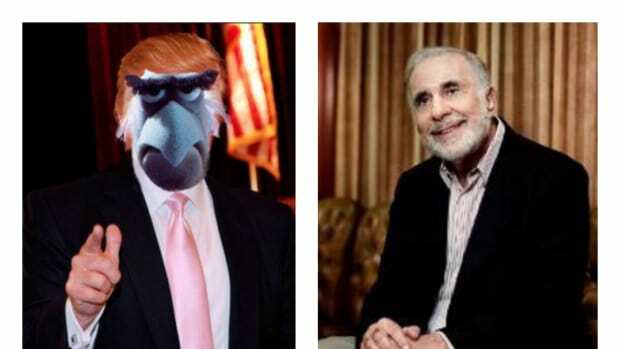 Shares of Icahn holdings like Chesapeake Energy, Cheniere Energy and Freeport-McMoRan, continued to weigh on Icahn’s portfolio in the first quarter of 2016…. 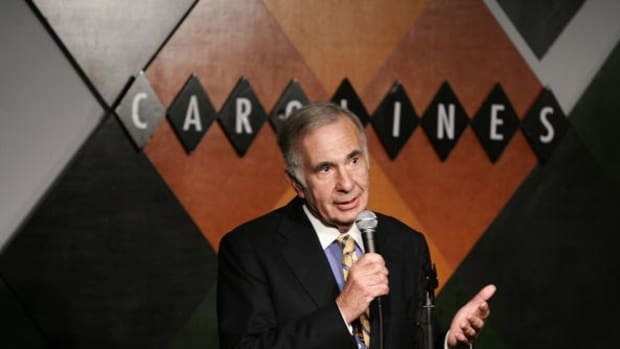 Icahn said last week that he sold all of his Apple stock and on the surface it seems he may have sold the position at prices that locked-in some quarterly losses…. 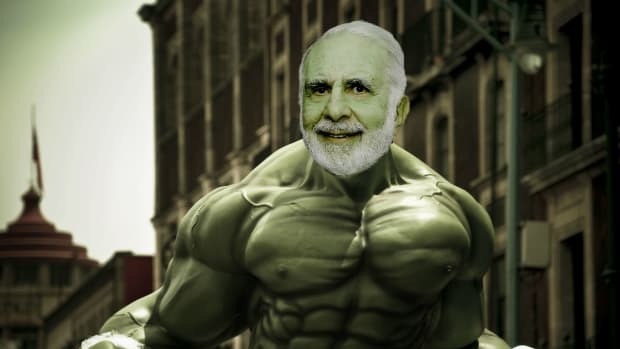 With Apple out of the picture, Icahn’s biggest holdings are AIG, PayPal, Cheniere, Freeport McMoRan and Herbalife. What do you get the almost-Octonegarian who fights with everything? He can't take it with him...but neither will Bill. Uncle Carl's got some interesting views on a Trump presidency. Uncle Carl just turned a tidy profit on some formerly donated shares. In fact, he’s gonna come right out and say they shouldn’t do it.